That's my summer reading pictured above: Banning (Afropop Worldwide) Eyre's brand-new, sure to be definitive biography of the Lion of Zimbabwe, Thomas Mapfumo. 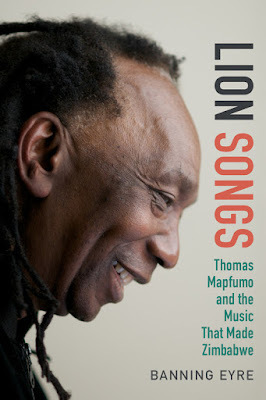 In honor of the new book, I'll spin a set of five of my favorite Mapfumo songs on this week's program, covering everything from his early years in the Hallelujah Chicken Run Band (nope, not making up that name) and the Acid Band to his classic and recent work with the Blacks Unlimited. 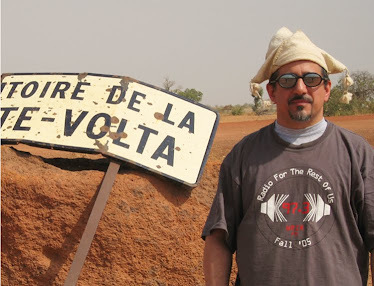 Also this week: Celtic music without borders, African disco, and the Arab Spring meets Fela Kuti.